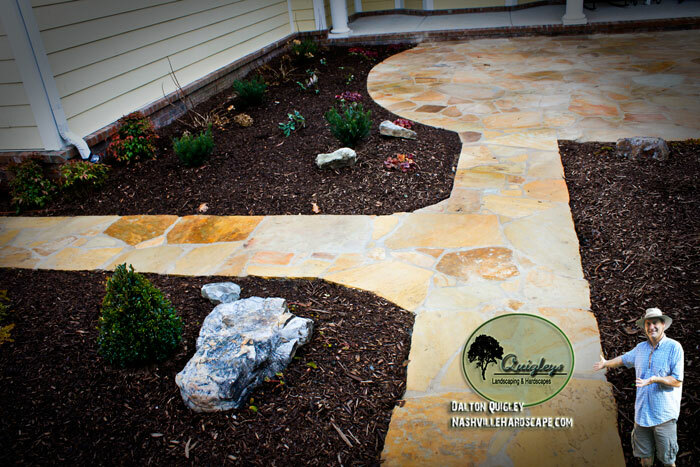 Nashville Hardascapes home of Quigley’s Landscaping and Hardscapes. Boulder paver hardscape with natural stone bench planter. 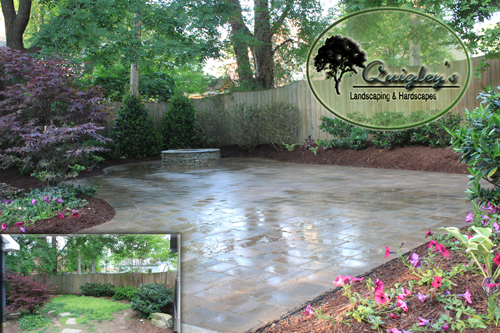 Dramatic hardscape transformations in aesthetics and function. Welcome, we are Quigleys Landscaping a hardscapes contractor. 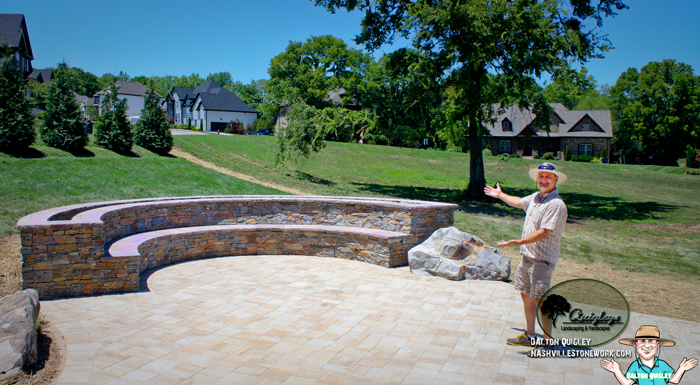 We provide Middle Tennessee with the most amazing, and affordable complete landscapes. This is a project you only want to have to do once so choosing the right company for the job is important. 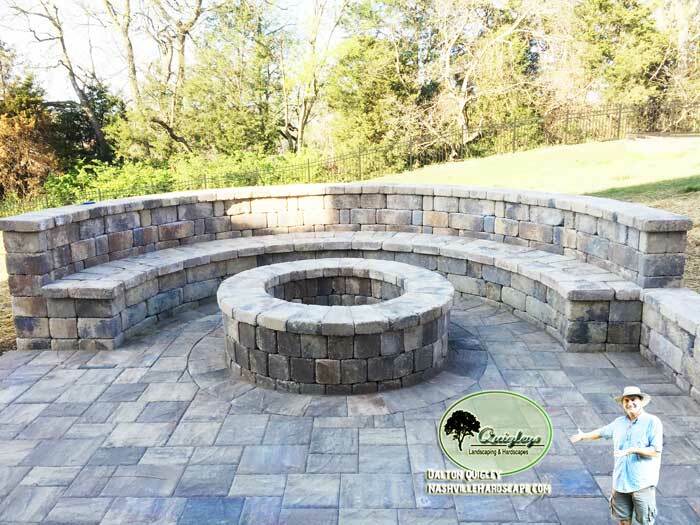 Read our reviews, look at our images of projects, even visit our fan page to see what we have been up to and you will see we are the right people to include in your hardscape project. 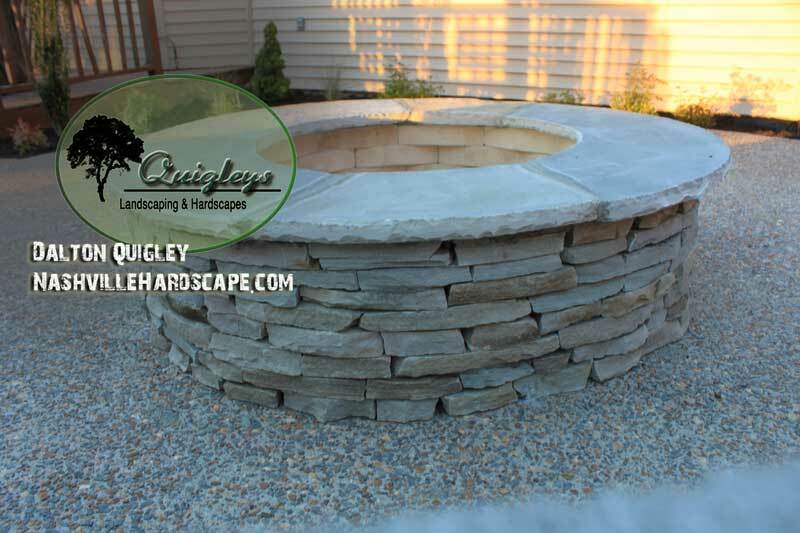 One of our specialties is Stone work. You can have the beauty of a gorgeous hardscape for a reasonable price. Contact us today our contact page links are above and below. What we want you to do now! — Click here to Get an Estimate!